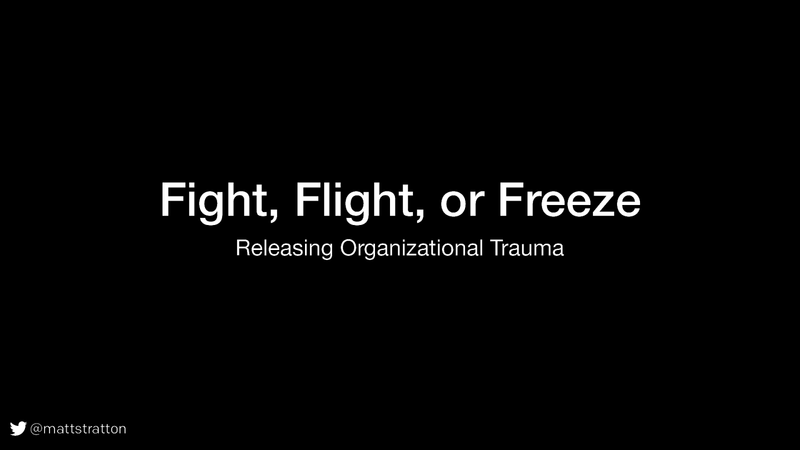 "practice incidents in a safe place to treat organizational trauma". #DevOpsDays #DevOpsDaysCPH @mattstratton: We should stop using “root cause” and start saying “contributing factors”. It’s very rarely one thing that causes the problem, it’s a bunch of different things that lead to a place where something could go wrong.